Ya Xuan Ge Art Gallery operates within Singapore’s Bras Basah Complex, at 232 Bain Street. 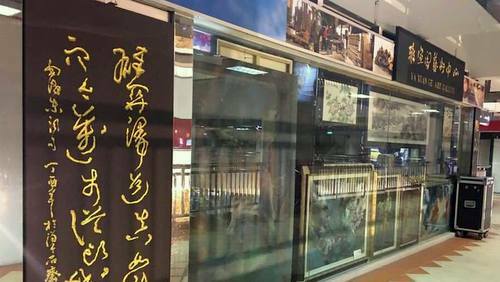 Services at the gallery, which was founded in 2015, include crafts/scroll mounting, customized name seals and signboards, carving, frame making, calligraphy, consignment sales, as well as painting. Of the services, for example, customized painting provides customized Chinese paintings & oil paintings in affordable prices. The official Ya Xuan Ge Art Gallery Facebook page is located at www.facebook.com/yaxuangeartgallery/. Following the Facebook page, you’ll learn details about the gallery’s services, their events & promotions, plus much more.